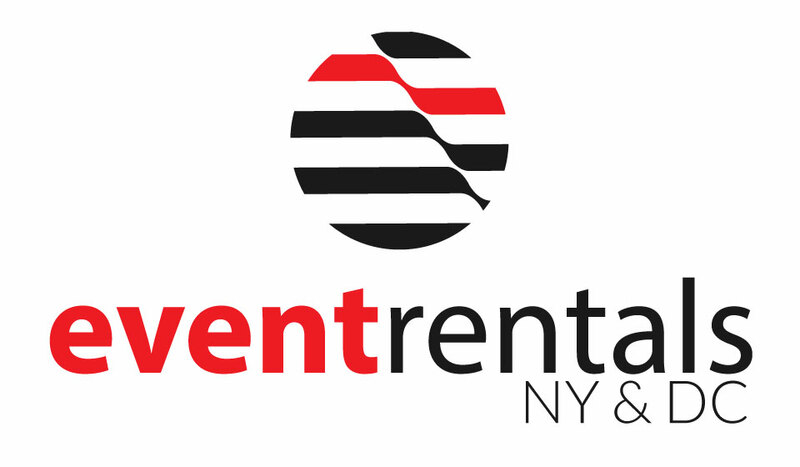 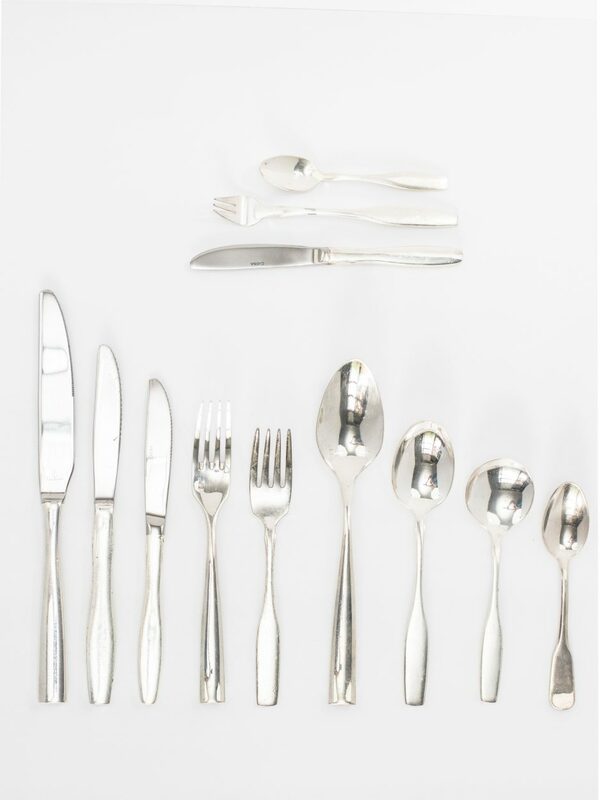 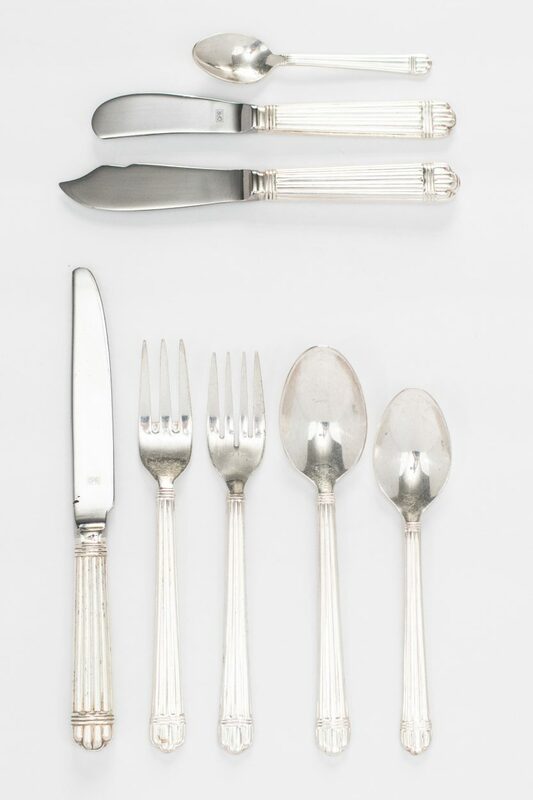 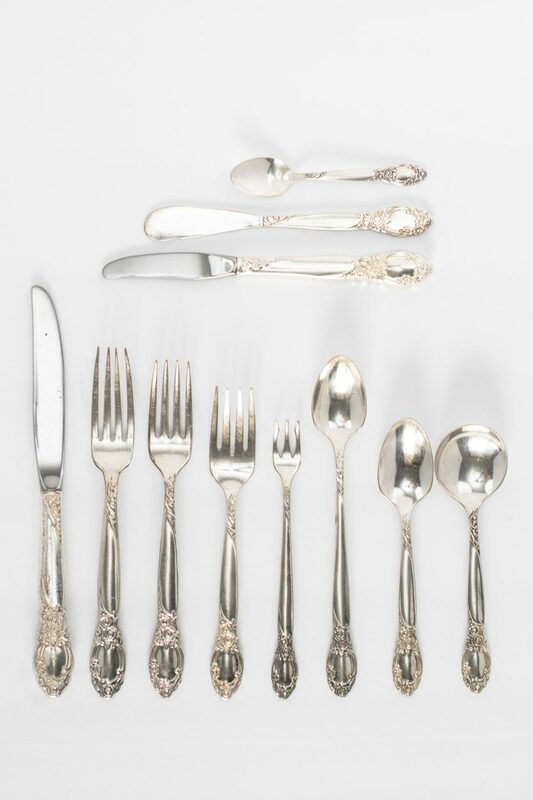 Event Rentals DC specializes in flatware & silverware rentals. 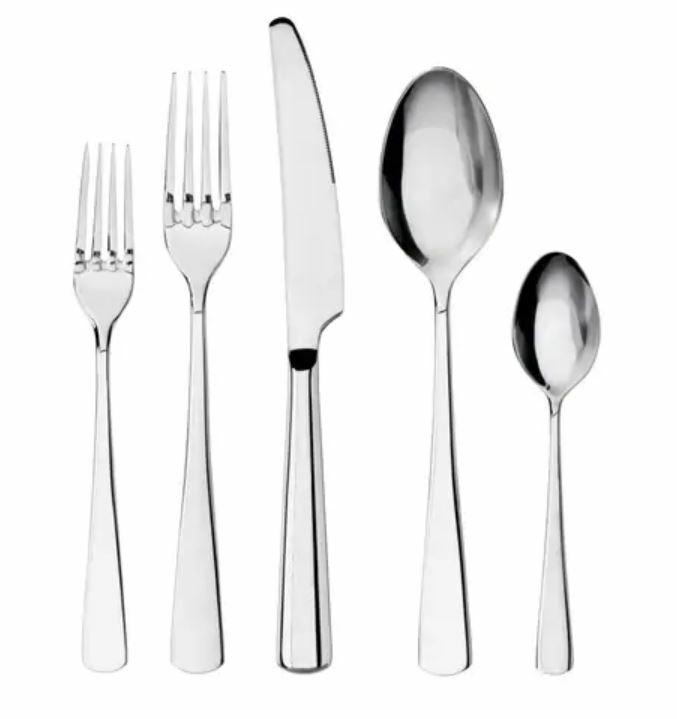 We have many new collections to choose from. 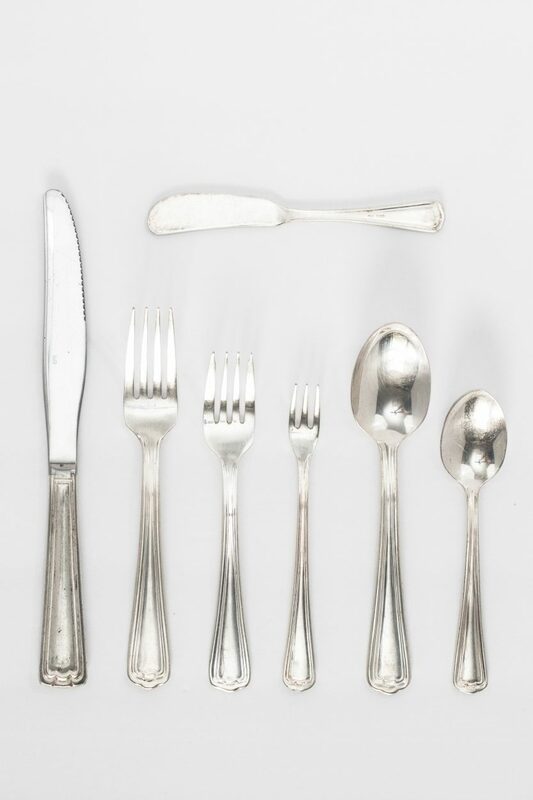 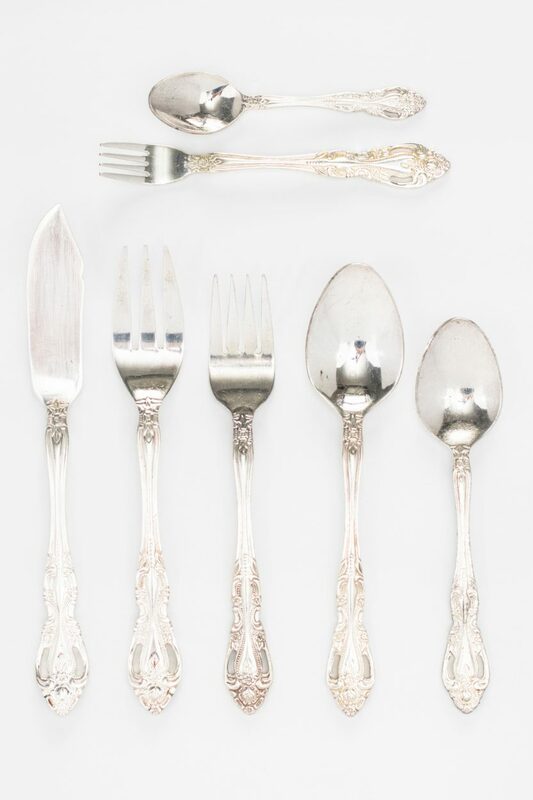 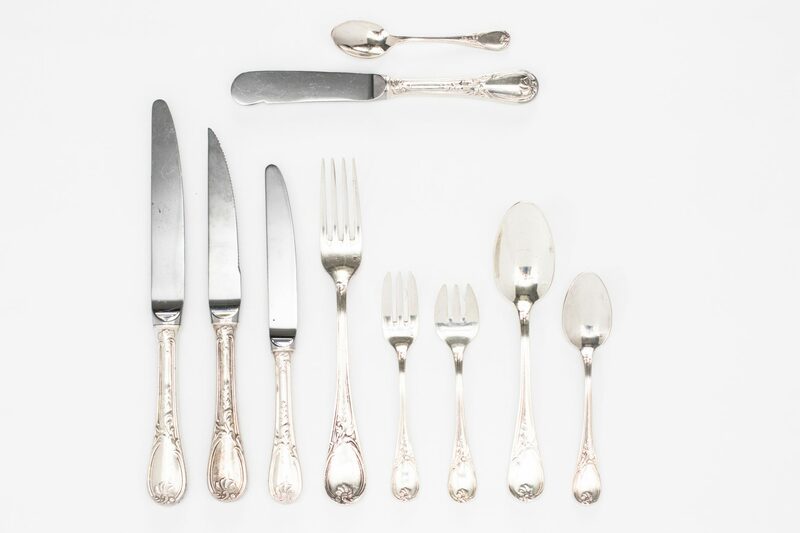 We have basic all purpose flatware & silverware or more elegant styles with gold or silver trim. 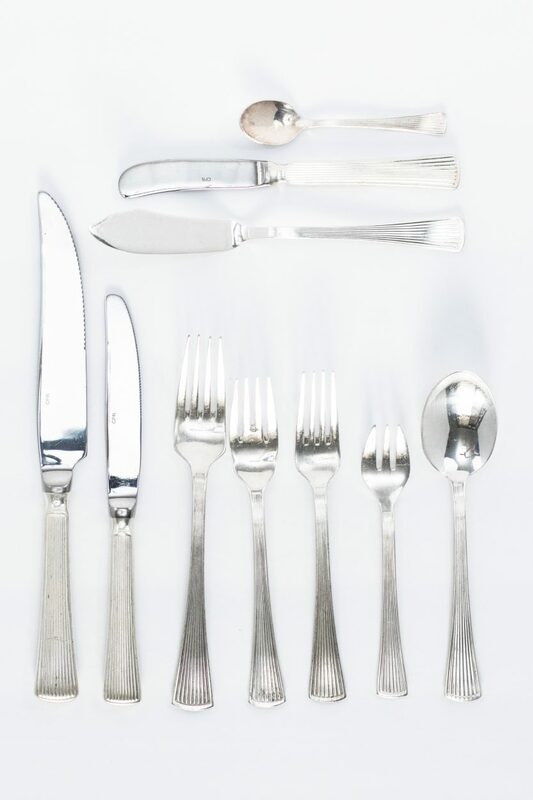 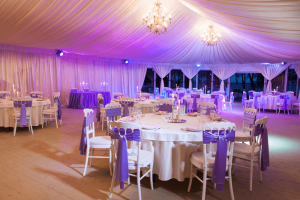 Whether you need something basic for a backyard party or something more elegant for a wedding or gala, trust Event Rentals DC to deliver high quality flatware & silverware rentals at low prices guaranteed.